You might be thinking that you have developed an outstanding app but you never know what the users will think about it. You will only get to know the results when the app will go in hands of users. 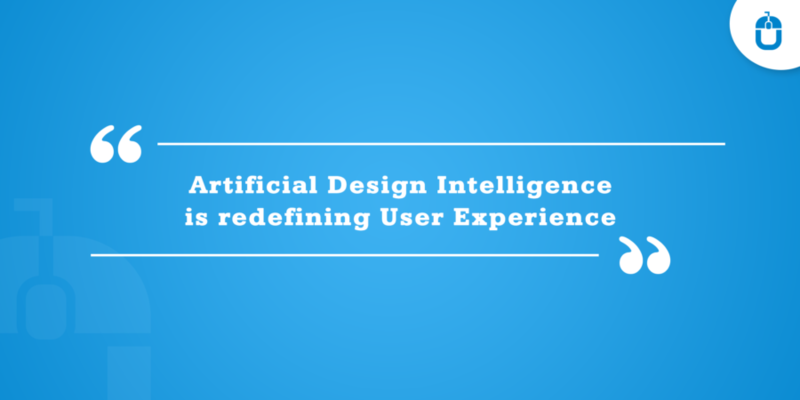 Therefore, you can be pretty sure about the future of the app you have developed, whether they like it or hate it, will totally depend upon the user. If you want to get more consumers, you must ensure some important steps before launching the app on the app store. You should know that for both the operating system Android and iOS there are proper guidelines for the developers, which are supposed to be strictly followed. 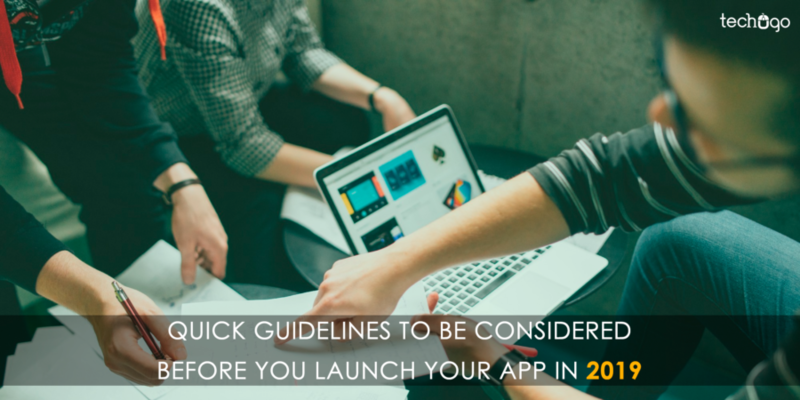 You need to read the guidelines given for the app stores thoroughly, your app cannot afford the outcome due to the negligence in reading the guidelines by the developer. Both the operating system Android and iOS have given their guidelines on their official sites so that developers can easily find them and read them. All the steps should be followed subsequently so that you do not miss any step. One of the important decision you will be taking regarding the app will be related to its monetization policy, which refers to that whether the users will use your app for free or they will have to pay the subscription fee for your mobile app. If you decide the app to be paid then you will have to decide the amount of money you will charge from users. However, before you start with the monetary policy, first decide that whether your app is worth for paying or not i.e. do you fulfill the users demand from the paid app, does your app answers the question by actions too and your app gets status to be called a paid app? It is always suggested to go for the free app if you are just a startup or if you are looking for gaining the customers. However, if you are getting an app developed for the services then you might keep it as subscription based. You should do thorough research on the market and the competition you will be facing from other apps when you will be launching your own app. Research is the vital step which should go with every step of development of an app. You should get the impulse of the market and find out your competitors when you will be planning to launch your app. This will ensure that what part of the various similar apps users like and what they dislike and also what percentage of users are using the app just like yours. Well, this part is mandatory and should be followed implicitly. You must conduct the testing without publishing your app in the app store. You should ensure that your app meets the requirements of the operating system for which you are developing your app. The app should easily pass all the requirements of the operating system it should clear the test of the OS without any error. If your app has been made for iPhone or iPad it should have flawless graphics and must ensure that your user experience and user interface are mesmerizing. The content of the app should be appropriate and to the point. The user should be intrigued by your app graphics & content and should not get bored. Branding and the visual of the app. The number of app downloads. The number of positive reviews your app has gotten etc. You should know that keywords play a very vital role in getting your app in reach of customers as it is through certain keywords that customers will find our app and should match those set of words. As per a study it has been found that keywords present in the title increased the app ranking by 10.3%. It is necessary that you develop a hype about your app in the market before launching your mobile app. It is kind of a pre-promotion thing. So, for this, the first thing you have to find out the target audience, whom you think will be able to relate more to your app. You can search for various bloggers, journalist, and writers who can connect you with the users. You can simply go for social media like Facebook and can spread the news about your app that how your app is going to be different from other similar apps. The decision of the area solely depends upon that whether you would like your app to be limited to a certain area or region or it should be within reach of people globally just like Facebook and Whatsapp. This decision will depend upon your business needs and the audience you will be targeting. You can develop a landing page or a website so that you can gather the emails of the users, which will come in handy for you in future. It also helps in communicating with the users and it will be easy for the user to navigate through the content as today everyone has e-mail id. The-mail id will also be useful to send the link to the user so that they have the ease in downloading your app. The pictures speak more as with screenshots and visuals the users will be more interested in your app. So, when you will be sending the screenshot and the visuals your half of the work will be done by them. The audience sometimes gets more connected to something due to the pictures. It may happen that the users like your app and finally decide to download your app but then suddenly cancels the download. The reason for this might be that the size of your app is quite large and the user doesn’t want to spare so much time to download the app or doesn’t have space on their mobile to download the app. Thus you need to make a compact app. There are times when you don’t get the positive feedback for your app as you expected even after doing everything properly or at least you think you did. After which you just sit back and think where did you go wrong. 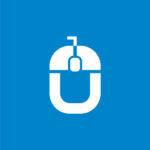 These above tips will solve all your queries. So, to get an app developed for your business where you don’t face such issues you can reach the best company in mobile app development in india.